Born in Tokyo in 1992, Tomomi Oka dropped out of the Program in Design at the School of Art and Design at the University of Tsukuba and now attends the Department of InterMedia art at the Tokyo University of the Arts. She produces time based works such stage performances and installations that combine her focus of using the characteristics of projectors in video expression with her skills in programming. 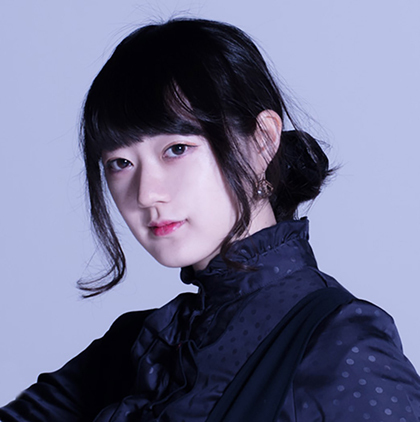 She is also the lead of the ZEN-NOKAN creative unit. 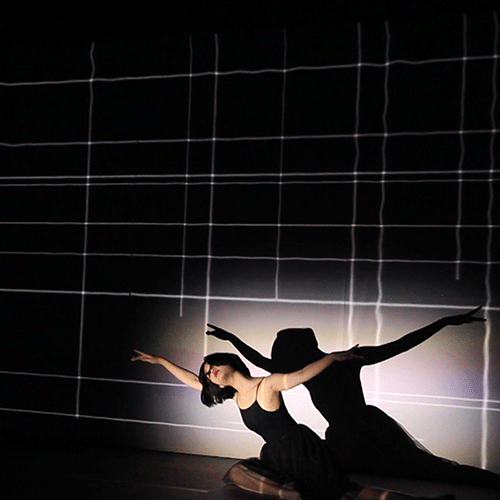 This performance features three dancers able to move back and forth between multiple screens sandwiched between two projectors. The dancers serve as bodies in motion as a part of the total artwork, rather than as a choreographed dance performance. The video was produced with the presence of the dancers in mind so that the combination thereof would result in the best possible visual. 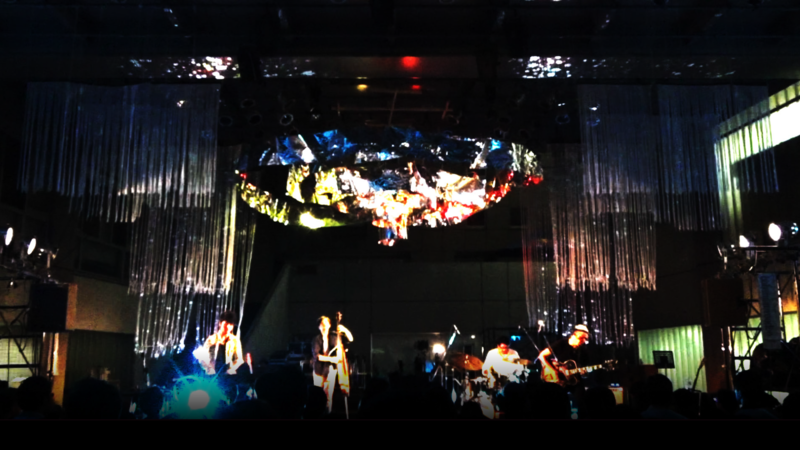 This performance work features original percussion instruments, electronic music, and projection mapping. The performance unifies video with live and recorded music by synchronizing the video with the motion of the percussionists. With the percussion instruments made to look like a ghost ship, the performance is an impressionistic expression of the story of the ship as it comes alive while drifting across the oceans and travels to a different reality. 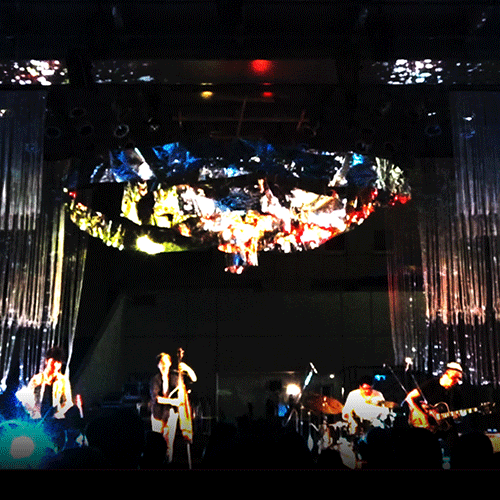 Oka directed the video for the instrumental band Bohemianvoodoo that made a guest appearance on stage at Geisai 2015. 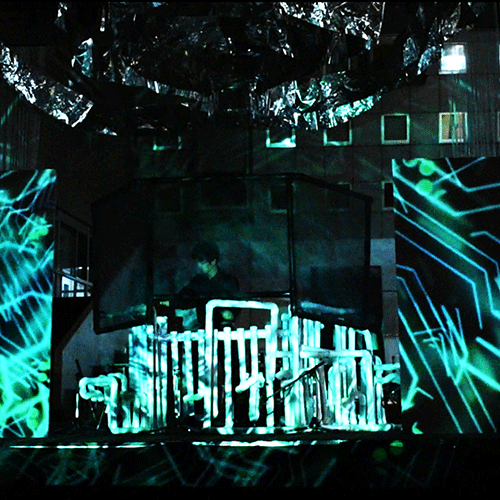 The performance used layered screens made of string. 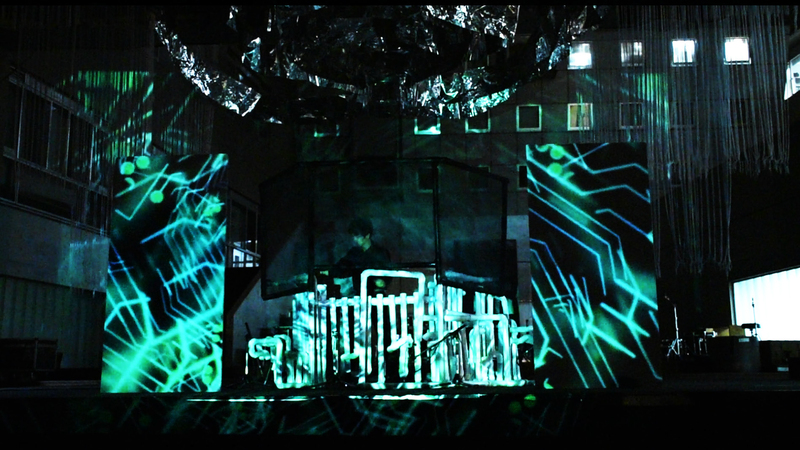 The video was projected on the screens from behind, resulting in such effects as intentional misalignment between the screens and fluctuation in the images as the screens moved in the wind.